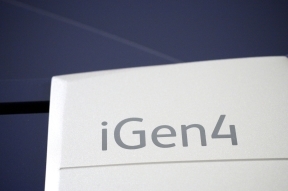 Our Xerox iGen4 production system meets the exacting demands of today’s marketer. Color and monochrome digital is now comparable to traditional printing in both quality and cost. Digital production techniques produce brilliant color and resolution on a huge range of products and materials. Set-up is minimal, print only what you need, and each data-driven piece can be different from the last for personalized marketing.